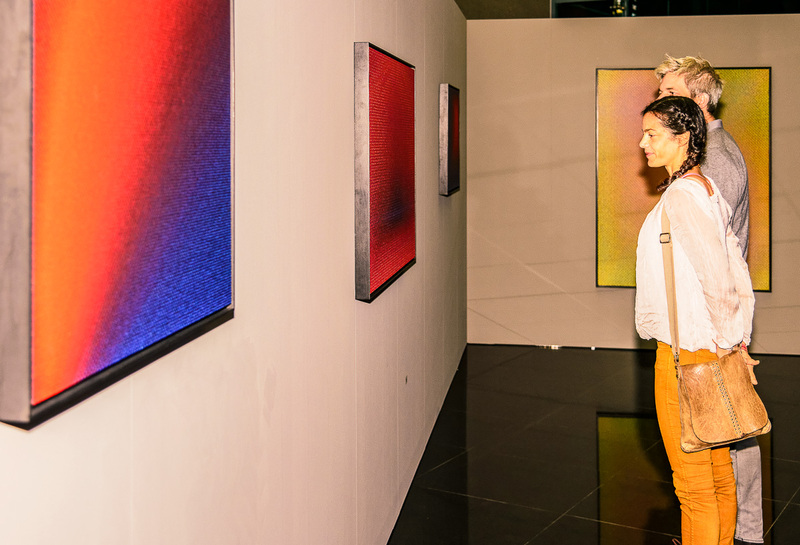 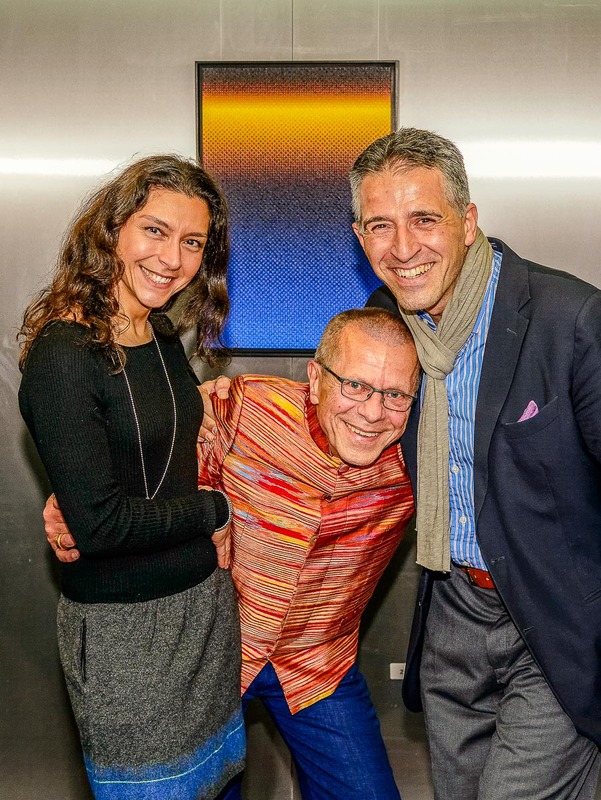 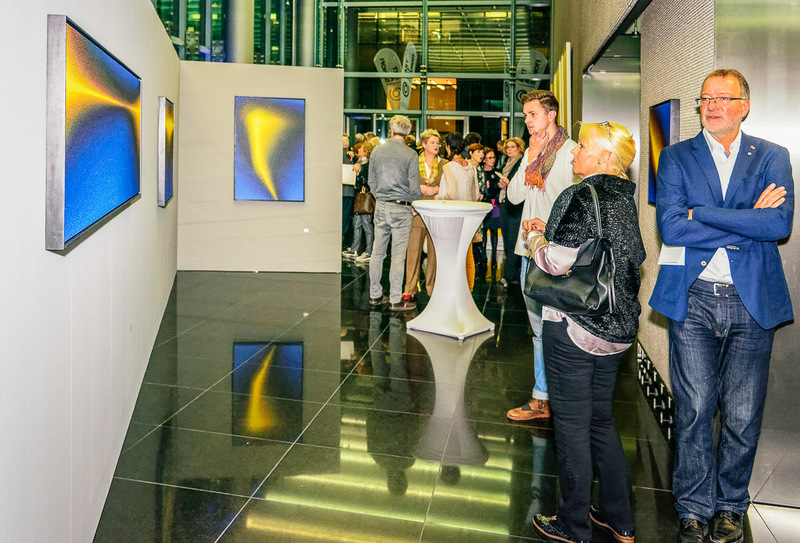 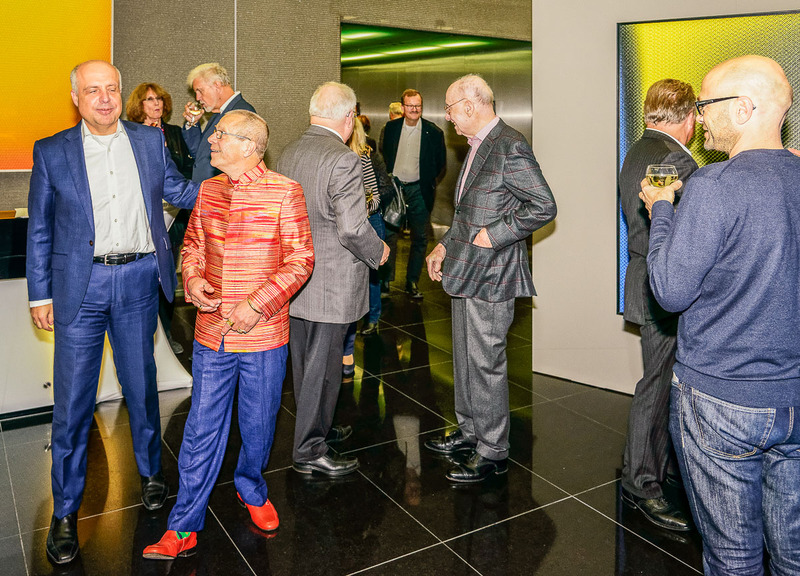 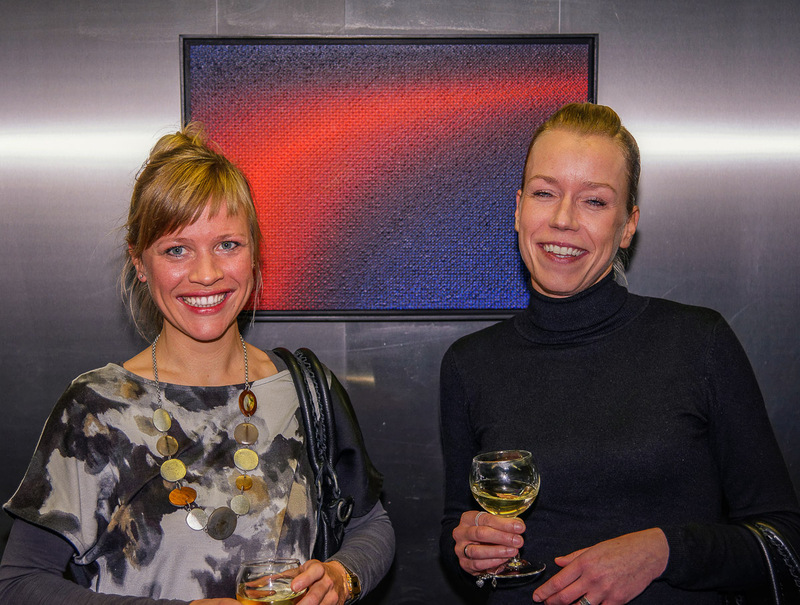 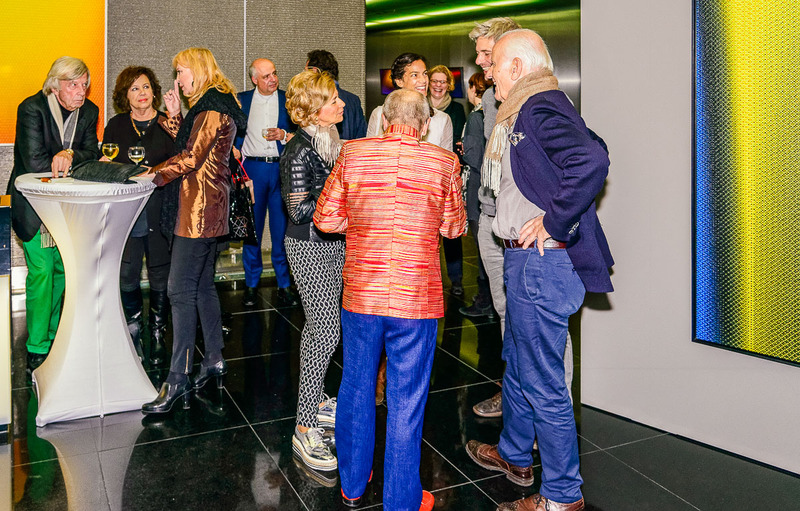 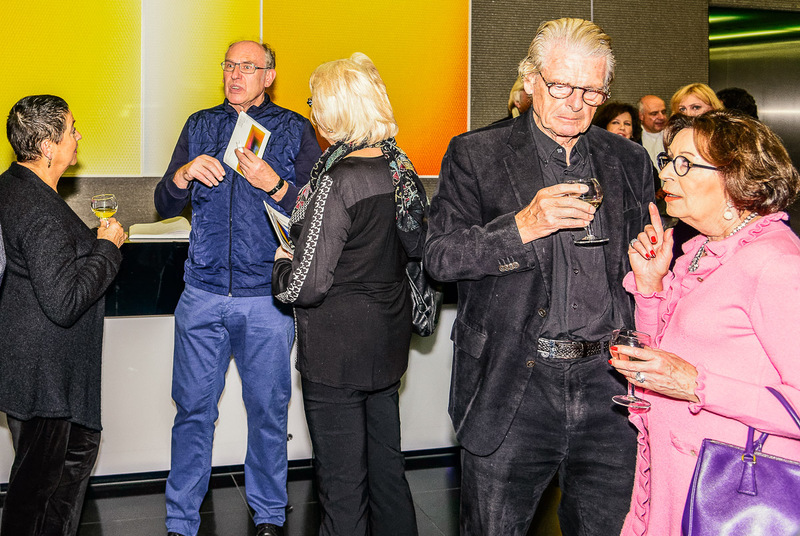 Friday, 23rd of october 2015 the finissage took place at Potsdamer Platz, Berlin city-center. 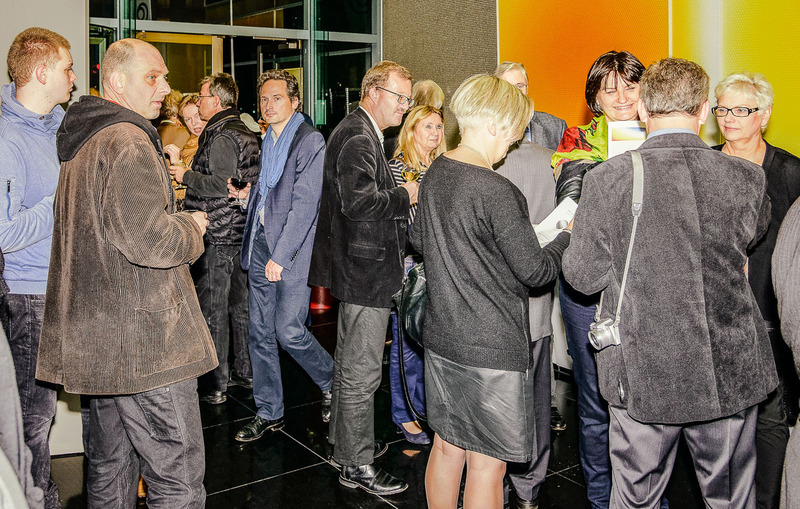 Scharein welcomed numerous guests. 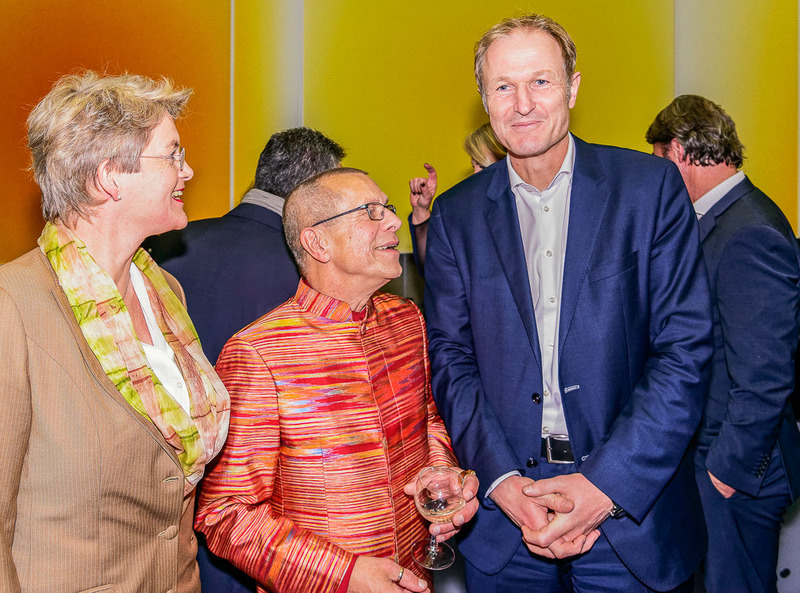 In his address, Dr. Markus Klimmer, Managing Director Accenture and chairman of the board of bauhaus archiv / Museum für Gestaltung in Berlin, gave an impression of why the work of Scharein has a specificity.